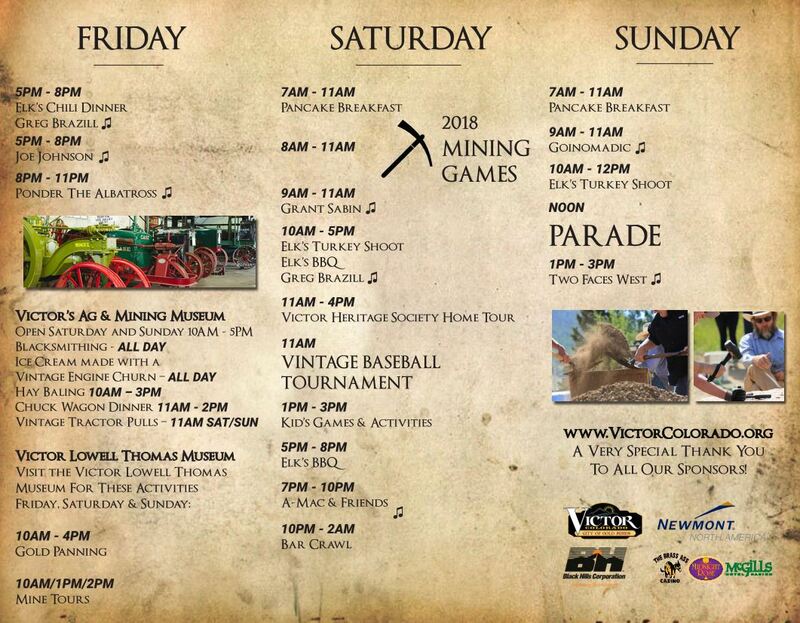 Don’t Miss This Weekend’s Gold Rush Days in Victor, Colorado! 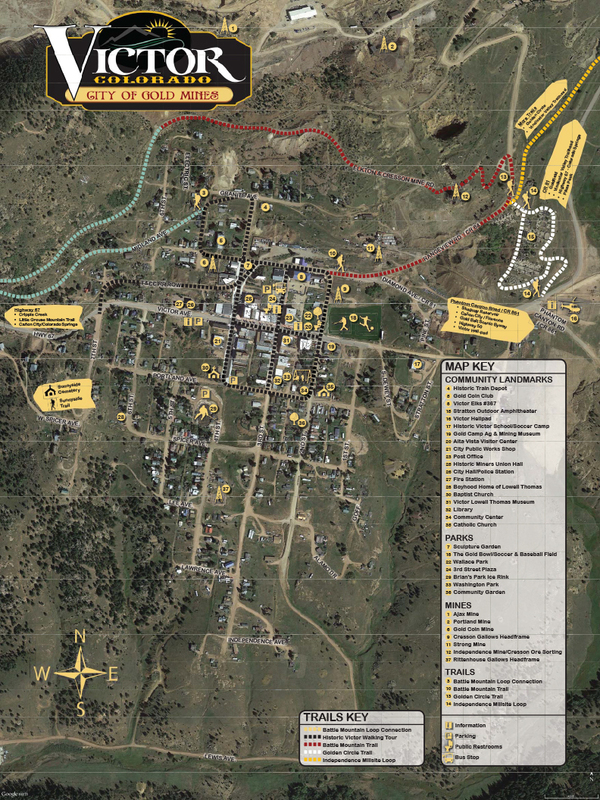 In preparation for Gold Rush Days, city crews will be sweeping streets starting Monday, July 16th. 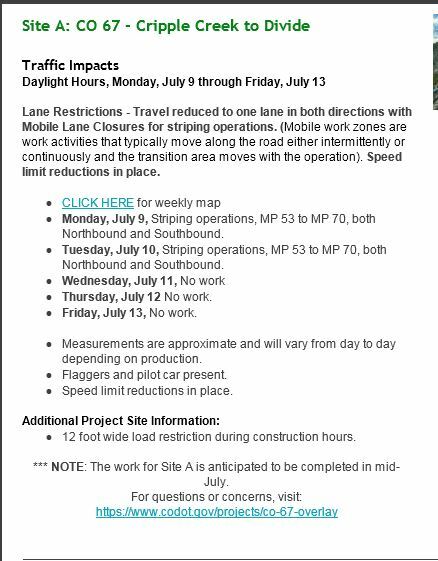 Please help them by parking off-street or moving your vehicles once the sweeper passes. 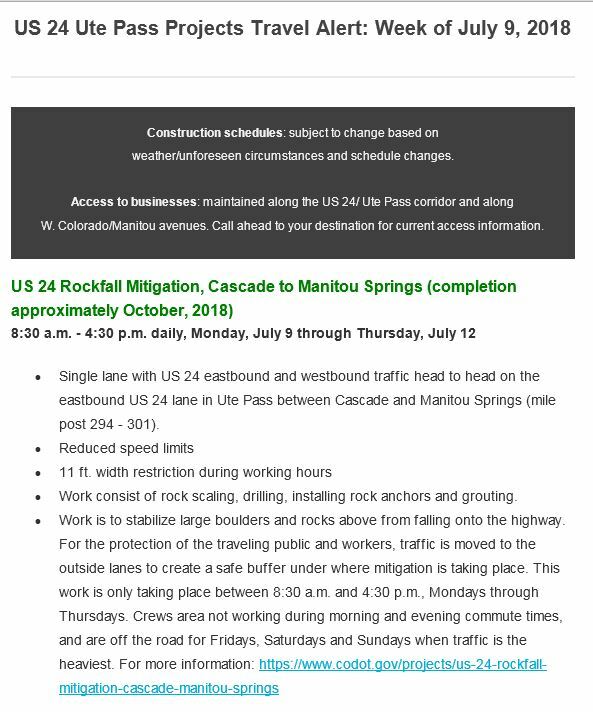 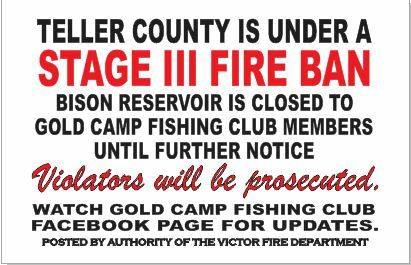 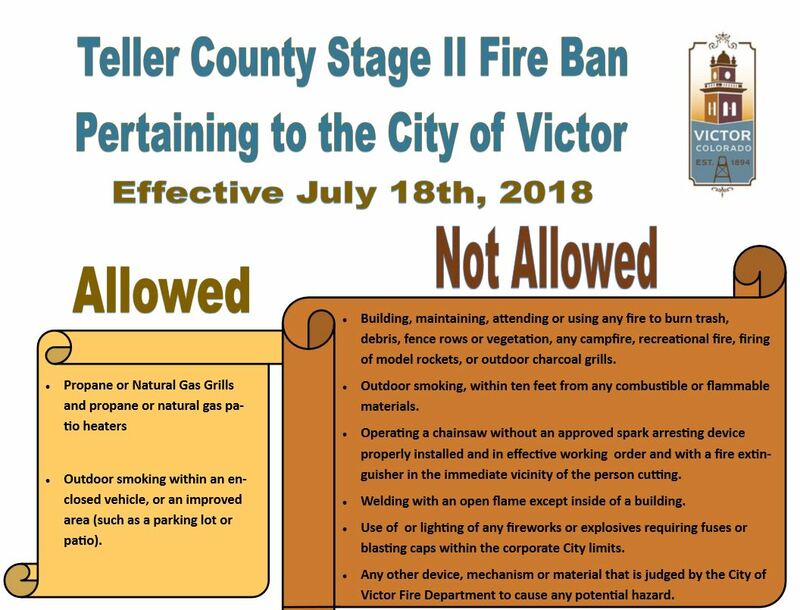 Teller County is Under a Stage 3 Fire Ban – Bison Reservoir is Closed!